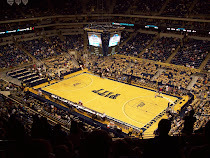 The Pitt women came back after the beatdown that was the UConn game to beat Villanova 70-54 Wednesday night. With the win, Pitt moves to 19-5 on the year. Shavonte Zellous scored 23 points to lead the Panthers. 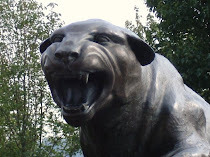 The Pitt women play again on Saturday, looking for a win against Cincinnati.